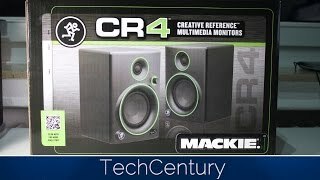 The cr4 creative reference multimedia monitors (pair) Speaker is manufactured by Mackie and was added around March 2016. 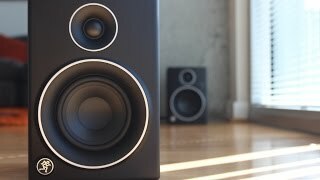 This version of the Speaker comes in Refresh Rate : 000 HZ. 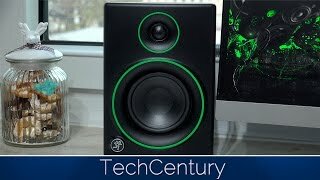 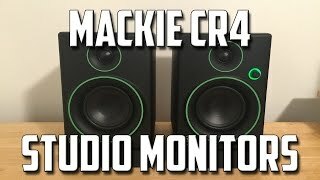 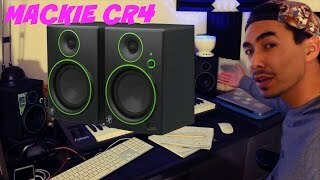 Mackie CR4 Studio Monitors - Unboxing, Setup, and Review!